Wishing all our Post Secondary Students a Happy New Year! January 2019 has arrived and so starts a brand new academic term. 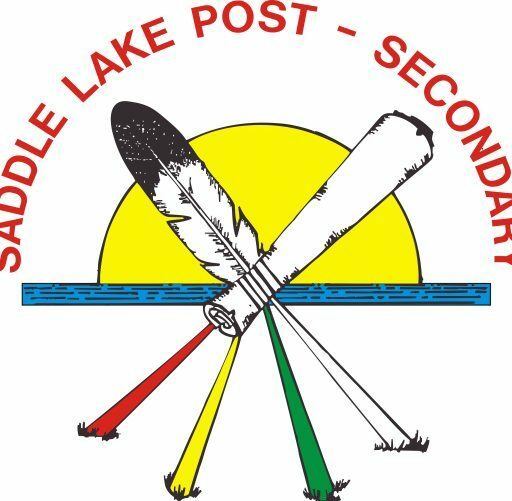 The Saddle Lake Post Secondary Staff would like to wish you all the best and hope that your term has commenced with any concerns. We are in the process of finalizing tuition payments and want to remind students to submit your fall 2018 statement of marks, winter 2019 course schedules/timetables and your winter application form. For those students who have submitted the necessary documents, your prompt submission is much appreciation. March 15th is our Intersession application deadline (May-June/July-August) and ask that you click on our Sponsorship Procedures tab and scroll down to download the Intersession Application. To students that are not going to enrol in Spring/Summer courses, we ask that you let us know as soon as possible.